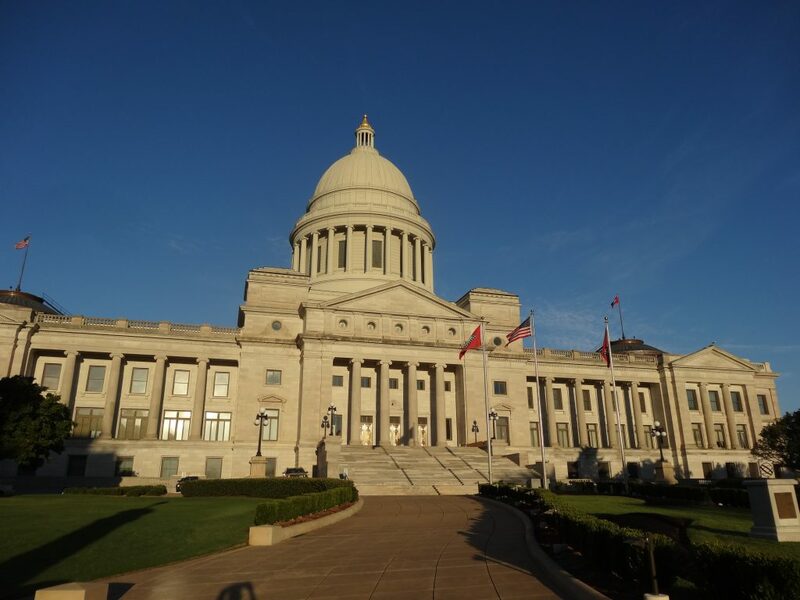 UPDATE: Sen. Jason Rapert (R – Conway) has filed a similar resolution in the Arkansas Senate: SR 1. This morning Rep. Mary Bentley (R – Perryville) filed House Resolution 1002 declaring Wednesday, January 16, 2019, Religious Freedom Day. The resolution also honors the anniversary of the enactment of the Virginia Statute for Religious Freedom — a milestone for religious liberty in our country’s history — and affirms that religious freedom is a fundamental right. H.R. 1002 contains numerous quotes from Founding Fathers and U.S. Presidents about religious liberty as well. The free exercise of religion has come under attack in recent years. That’s why, more than ever, government needs to promote and defend religious liberty in America. You can read H.R. 1002 here. You can read S.R. 1 here.